So, do you find this new design perfect for your eStore? If you don’t like this, don’t worry about it. We can always customise it for you. Just reach out to us by phone: +603 9130 5218 or email: sales@webshaper.com; and we will see how can we help out. 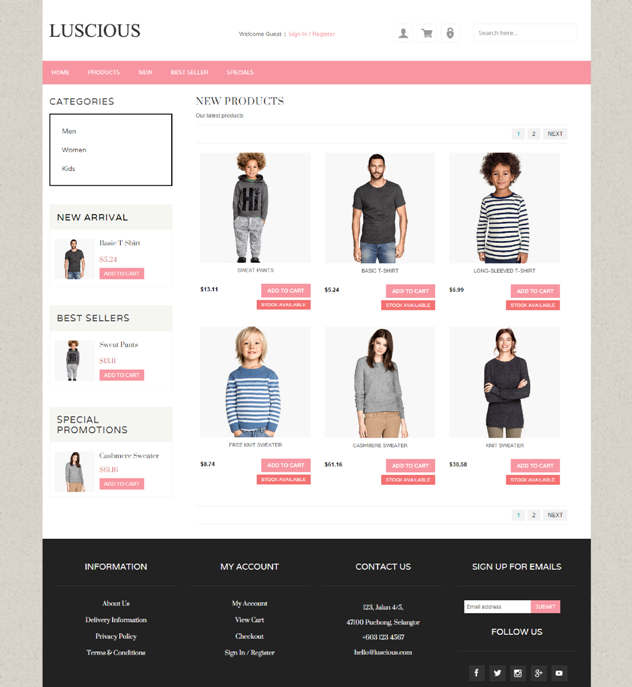 Wanna set up your own eStore with this beautiful design?